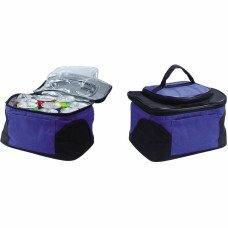 In order to keep food and beverages cool and fresh when your traveling you'll need an insulated bag or back pack. Keep your stuff cool with one of the extremely low priced wholesale products we are currently carrying. 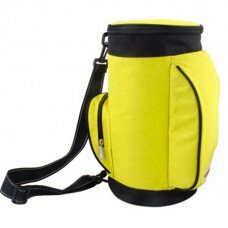 Browse through our great selection of high quality cooler bags and discount insulated backpacks and save today. CKBProducts.com has a long standing reputation for selling low priced discount products to the public at way below retail prices. You always SAVE when you shop at CKBProducts.com but you are able to save MORE when you buy in bulk.